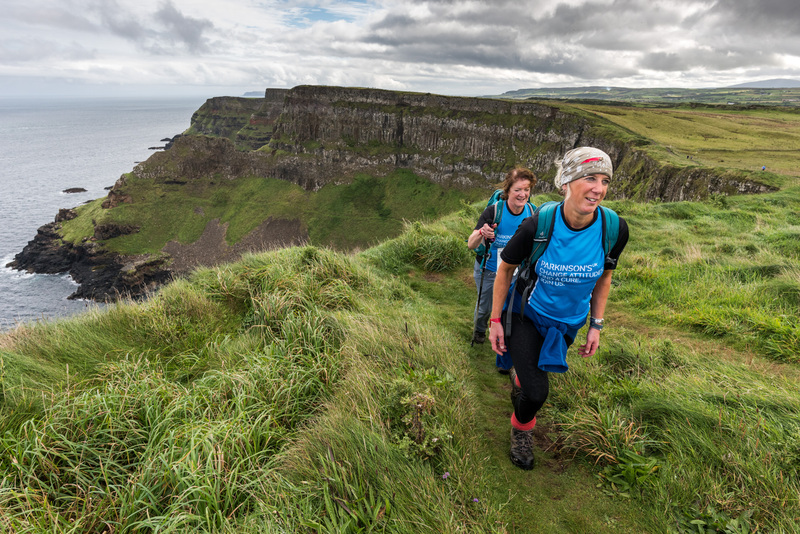 Choose from a 13, 19 or 27.5 mile coastal walk or run along the clifftops, beaches and footpaths of the north Atlantic coast. You’ll enjoy stunning views of this UNESCO World Heritage Site, including Ballintoy Harbour, Dunluce Castle and the Giant’s Causeway. 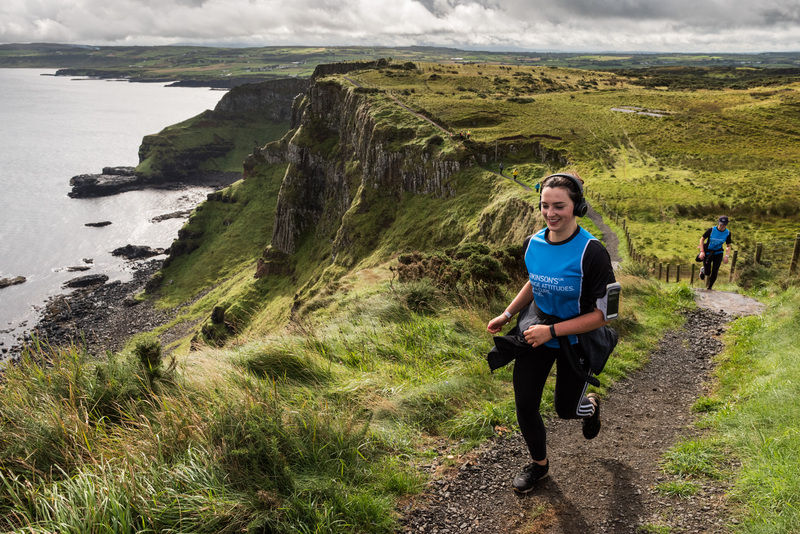 The Causeway Coast Challenge covers a variety of terrain, including steps, sandy beaches and rocky coastal paths, and there are steep climbs and descents on all routes. 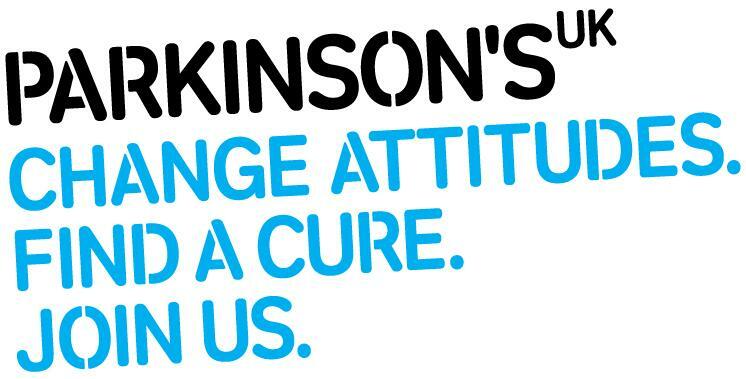 You’ll need to be physically fit to take part, but we’ll provide plenty of training advice to get you to the finish line. 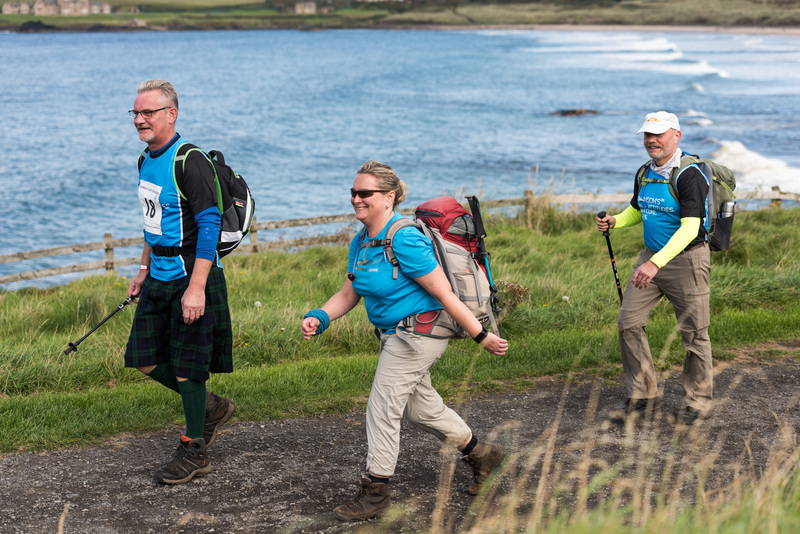 The challenge is fully supported, with checkpoints, refreshments and toilets available at regular intervals on all three routes. Buses will be availabel to transport participants to the start line from Ulster University on Saturday morning, and from Bronze and Silver finish lines back to Ulster University.